A growing global population, increased urbanisation and an expanding middle class—each of these factors represent a new market opportunity for food and beverage producers. Consumers want a renewed focus on value and on-the-go products that fit into their busy and active lifestyles. They are also increasingly health conscious and concerned about food safety and environmental impact. Despite having been around since the 1960s, aseptic technology remains extremely relevant today in meeting the global shifts and consumer demands mentioned above. It keeps food safe, fresh and flavourful for at least six months—without refrigeration or preservatives. It allows food to retain more colour, texture, taste and nutrition, with aseptic packaging offering a variety of shapes, sizes and innovative designs. 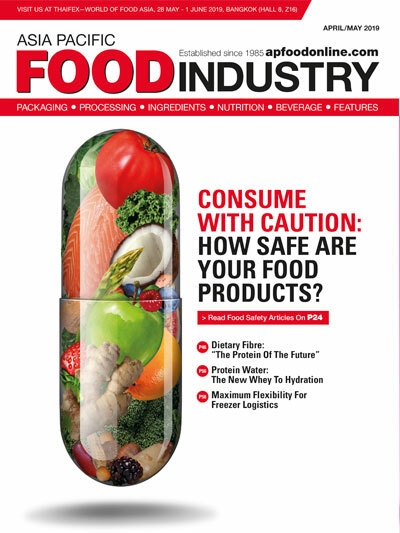 This article will examine the benefits, trends and varied applications of aseptic filling and packaging, articulating the continued importance of the technology in meeting the demands of today’s consumers. Aseptic packaging has been described as the greatest food science innovation of the 20th century—bringing safe and nutritious food to millions of people around the world. It ensures that food and beverages such as milk, juice and other nutritious beverages are free from harmful bacteria and can be distributed and stored without the need for refrigeration or any preservatives. Aseptic packaging originally combined two inventions: a unique tetrahedron-shaped, paperboard-based package for milk and other dairy products; and a unique filling and packaging machine. Ever since, this technology has been refined and improved to keep up with evolving consumer demand for a variety of modern products. Products made via aseptic filling range from “homemade” style soups and sauces in retortable packaging—a modern alternative to the can, to the latest coconut water recipes from drink brands. 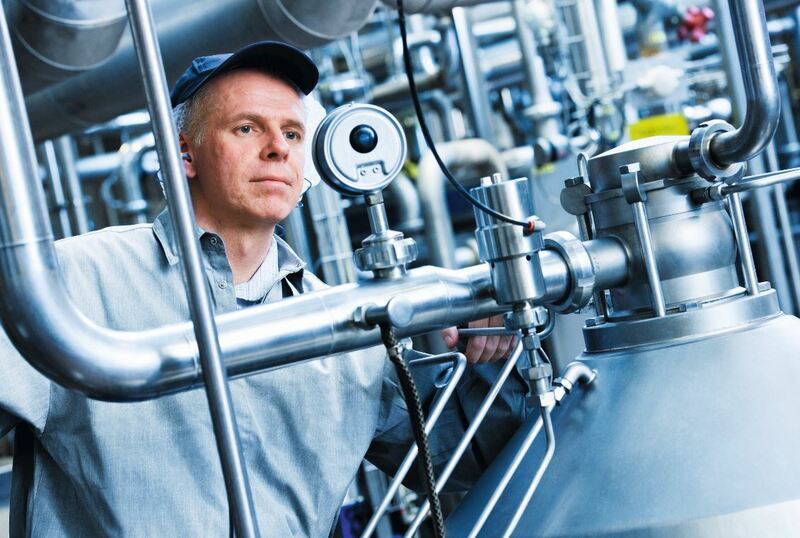 As for the aseptic process itself, food is brought to commercial sterility through optimised thermal treatments such as ultra-high temperature processing (UHT)—with very short heating and cooling times (e.g. at 135 deg C for 2-15 seconds). The treatments ensure the food is absent of harmful microorganisms and that it retains as much of the taste and nutritional benefits of the original product as possible. The food is then packed in pre-sterilised carton packaging material under aseptic conditions that requires that everything in the production chain, starting with the food heating process (thermal treatment), to be designed to achieve commercial sterility. This includes the food, the machinery involved in the processing and packaging, the packaging materials as well as the environment where the filling operations take place. Since its original inception, aseptic technology has continued to be popular among consumers and food producers in both developed and emerging markets. This is because of its ability to keep food safe, fresh and flavourful for at least six months, without the need for refrigeration or preservatives. What has evolved to a greater extent is the aseptic packaging containing the thermally treated food and beverage products. Consumer demand for on-the-go products in convenient and portable packaging has been increasing across a variety of food and beverage products, and has led to continued innovation. 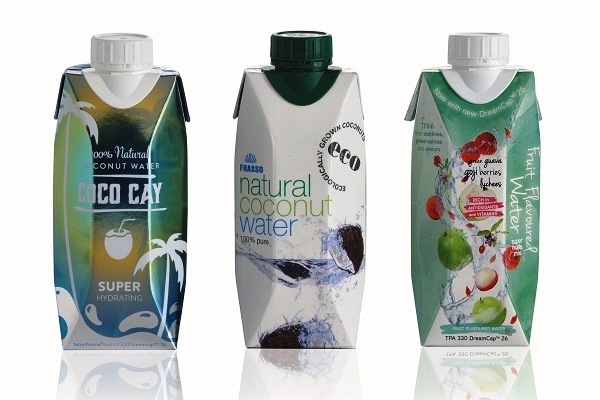 Coconut water has been a particular driver, with the majority of coconut water sold in individual, on-the-go portion packs. Such packages are easy to grip and carry out of the home, and have been very popular in the coconut water industry. This is especially true with the addition of easy-to-open caps, which make it easier for on-the-go drinking. Coconut water today has expanded to capture the growing opportunity of the natural hydration properties with different flavours. Today, there is an increase in aseptic processing and packaging of coconut cream, milk, coconut water and also ready-to-drink coconut milk beverages due to the lower thermal impact, plus a more diversified choice of packaging formats that can better suit the consumer preferences and needs. 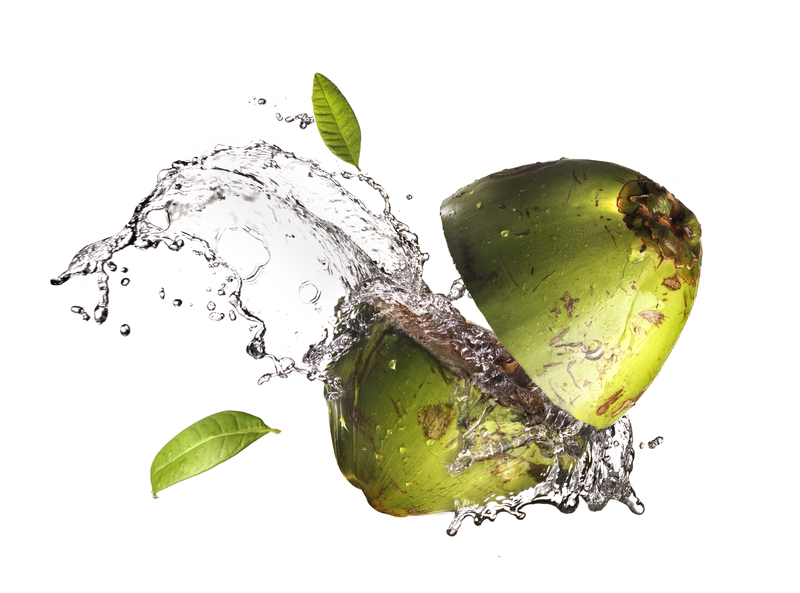 The optimal shelf-life of the coconut product ranges from 8–12 months, depending on the product characteristics. To meet the changing consumer demands, food and beverage manufacturers have had to innovate their aseptic packaging. For example, TetraPak has a package that is specifically designed to meet the growing demand of consumers who want to enjoy their liquid dairy products, juices, nectars and still drinks on-the-go. The carton features a raised neck and over-the-edge design that provides easy access to the spout, and a comfortable experience when drinking directly from the package. The cap's large opening and ridge means that there is improved control of the liquid flow into the mouth. Equipped with a DreamCap, opening and closing is made easy as the one-step screw cap allows secure, fully re-sealable convenience that is perfect for consumers on-the-go. Consumer feedback shows that the package is appealing as an innovative and modern design, easy and comfortable to drink from, highly portable, simple to dispose of and safe. Recently, consumers around the globe have also become increasingly interested in their health and healthy living. These consumers take a proactive approach to health and nutrition—using food and drink to prevent illnesses or health issues. 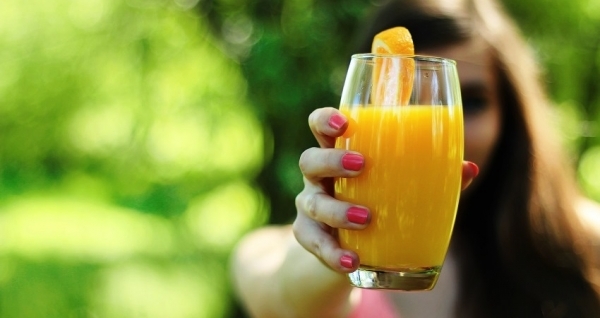 To help customers respond to this consumer demand, Tetra Pak launched a new aseptic package. This can be used for drink categories, which are growing in popularity and have associated health benefits such as dairy alternatives, dairy drinks with enrichments including vitamins, minerals and omega. Consumers want products and experiences that are tailored to their specific needs. They are used to being exposed to new things and being emotionally engaged by brands. There is therefore an expectation of an 'added' experience from every product that they purchase. Put simply, they want the opportunity to express themselves as individuals through their purchases. This means that the look, feel and smell of a product is becoming increasingly important. The Tetra Gemina Aseptic for example addresses this need. The unique top and 360-degree graphic design space is shaped to attract consumer's attention. It comes in various package shapes—square, leaf and crystal—and sizes, helping brands successfully stand out on the crowded beverage shelf. 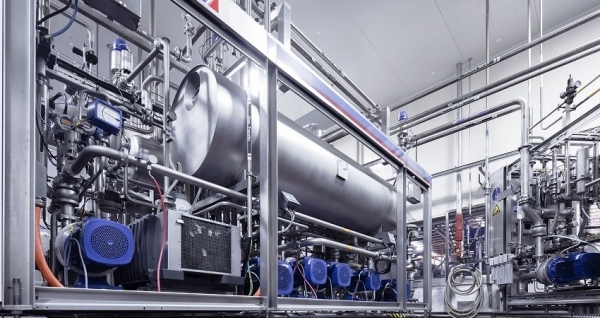 While heat treatment was previously reserved for food in tin cans and glass, the Tetra Recart is the first retortable carton package designed for shelf-stable foods like vegetables, beans, tomatoes, pet food, soups and sauces. 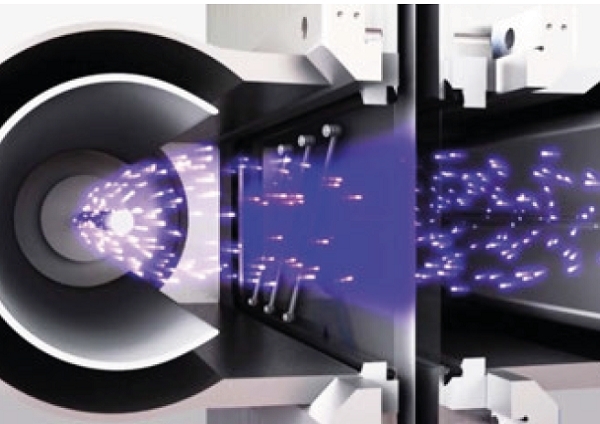 To achieve this, the package and the filled product are sterilised together using high heat and high-pressure steam. The packaging also satisfies consumer demand for strong environmental performance and added convenience with laser-cut cut perforations that make it easy to open. In conclusion, aseptic technology continues to be a mainstay in the modern processing and packaging industry and for consumers, a one-size-fits-all approach is no longer enough. 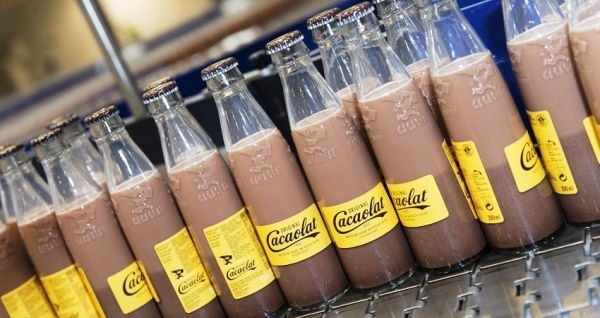 Food and beverage producers must tailor their products and packaging in a variety of ways if they want to stay relevant. Aseptic technology continues to enable this and we look forward to playing a role in its continued development in the future.